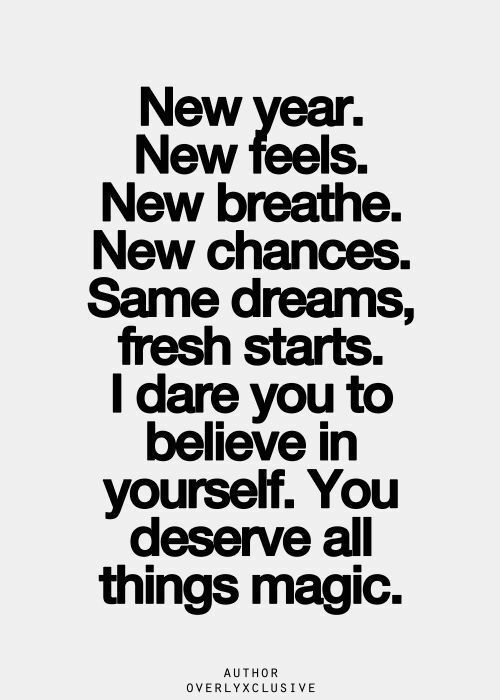 A new year has begun. I know we are half way through January, but two weeks ago I had not yet decided what I wanted to share as my first post of 2016. People approach a new year in a variety of ways. As an athlete, my year is typically full of goals and aspirations, so there is not one thing that I dig in and focus on as the calendar hits January 1. Some of these goals I already have in mind and yet there are some that I have not yet realized. I do know that I have gotten excited about this new year. I remember feeling this way in 2014, the year I did IM Lake Placid. I was excited to start “clean” and approach the year with excitement for what I knew (sort of) the year had in store. However, this year is so different from 2014. I don’t have an Ironman on my schedule…in fact I don’t have any races locked in at all. So, what is brining on this anticipation? Honestly, I am not 100% certain. Maybe it has something to do with the fact that I ended 2015 with not being able to run and the subsequent DNS to my planned half marathon in December. Maybe it has something to do with the fact that I have been running over the past few weeks (generally comfortable efforts and low mileage), but feeling hopeful that my running is getting back on track and this experience has PERMANENTLY ENGRAINED IN MY MIND the importance of stretching and foam rolling with any training. I plan to get my leg healthy and keep it that way! Maybe it has something to do with the fact that I wanted to tackle my swim in the off season and I have been faithful in my trips to the pool, so far. This gives me hope that I will realize improvements this season. Maybe it has something to do with the fact that I received this notification in my inbox this week…. It reinforces that the hard work I have put in has paid dividends. 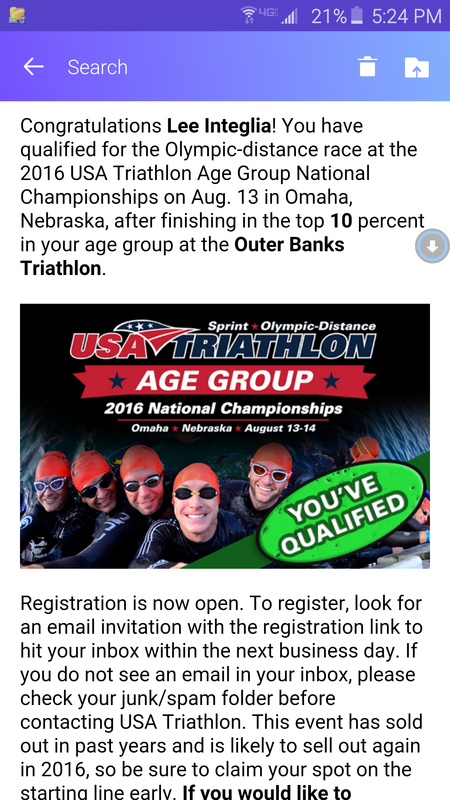 Maybe it has something to do with the fact that my tri team is looking forward to an exciting year with people training for a variety of events, including some doing their first 70.3 or IM! The energy is exciting and I know I will have lots of opportunities for solid training in 2016! As it develops, I look forward to sharing my race schedule and related goals for the year. 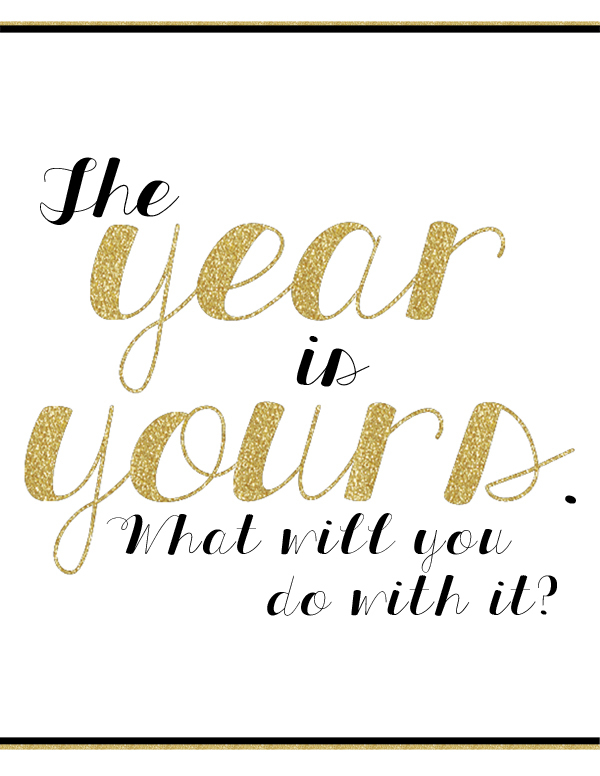 I hope everyone is on track for an awesome 2016!! !